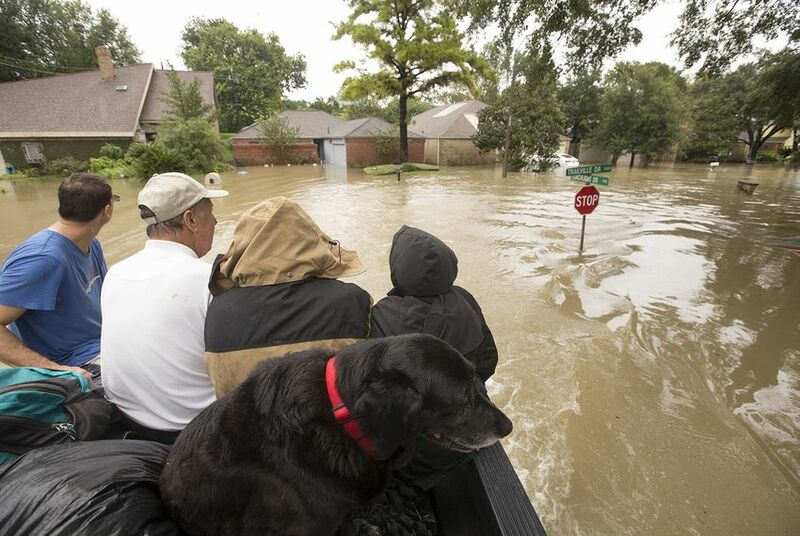 Hurricane Harvey wreaked havoc on the Texas Coast, dumping more than 50 inches of rain in parts of the Houston area, flooding thousands of homes and killing more than 80 people. 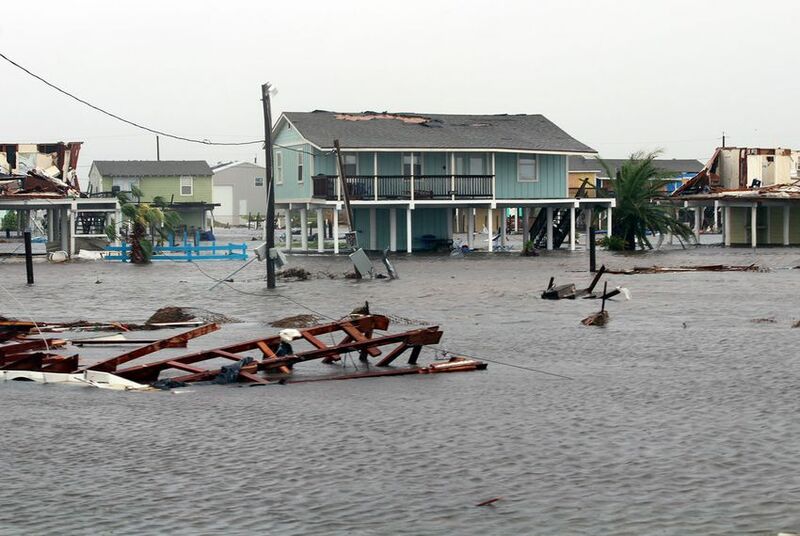 The devastation was swift, and the recovery is far from over. The Texas Tribune has assigned a team to examine Harvey's aftermath, including rebuilding efforts, the government's response, and what Texas is doing to prepare for future storms. You can help by sending story tips to harvey@texastribune.org. Two families displaced by Harvey say they're not close to having their lives back to normal. 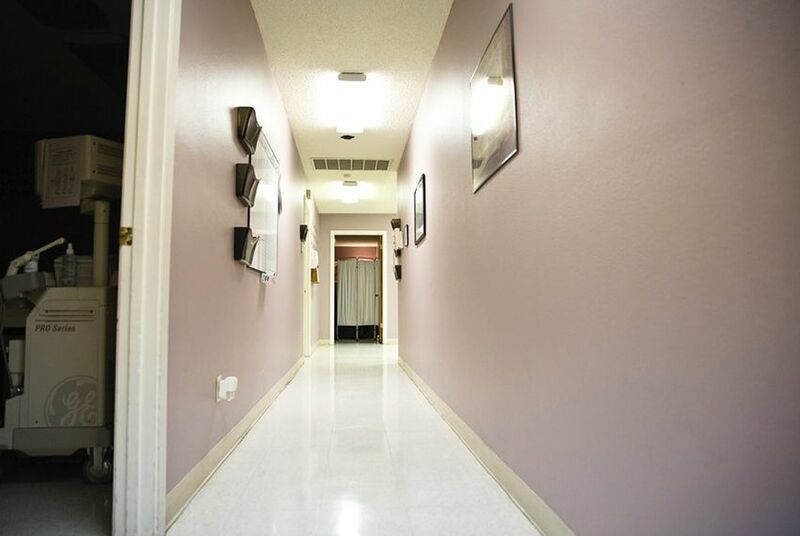 Tens of thousands of others are also facing a long recovery before their biggest need — a permanent place to live — is settled. 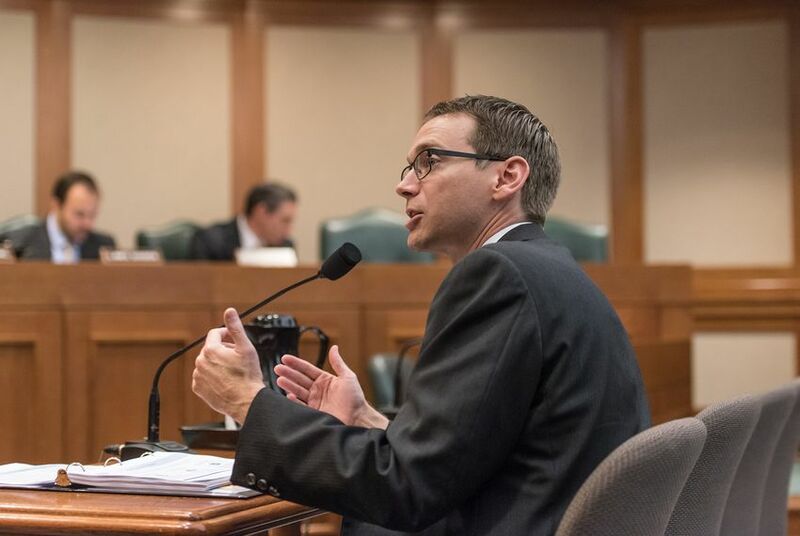 At a House Public Education Committee hearing, Texas Education Commissioner Mike Morath argued that waiving school accountability ratings for Harvey-damaged school districts could harm student learning. Whole Woman's Health provided more than $50,000 in free services to almost 100 women. 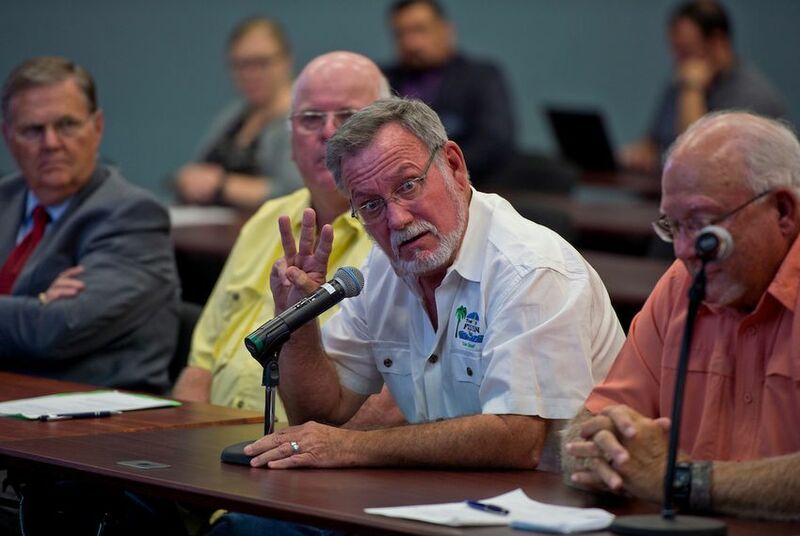 Officials from battered towns and counties — including one who said he's had suicidal thoughts — told lawmakers that too many residents are sleeping in tents and hotels more than two months after Hurricane Harvey. 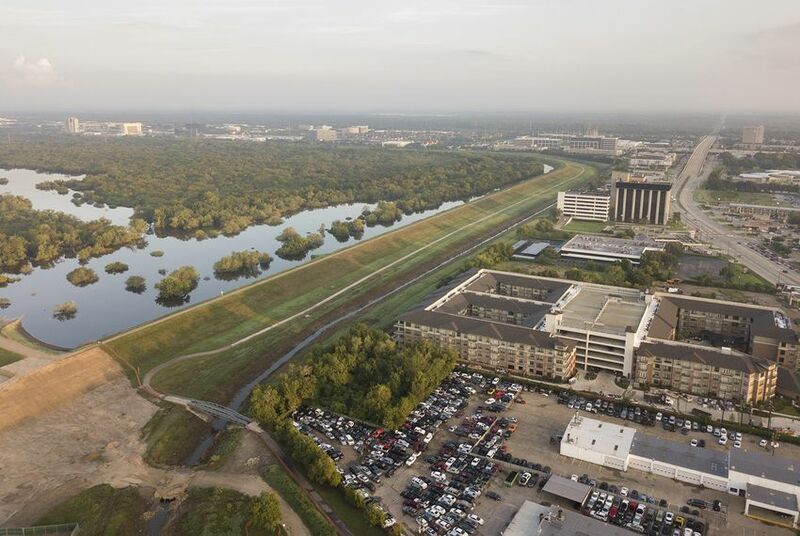 State officials want as few parameters as possible on federal disaster relief funds, but housing advocates say that could lead to public works projects getting federal funds over Texans who lost everything. Texas Gov. Greg Abbott flew to Washington to press the case for an additional $61 billion in federal disaster recovery money to rebuild public infrastructure after Hurricane Harvey’s devastation. Dozens of minors in jail or on probation in Harris County are facing new hurdles after Hurricane Harvey. 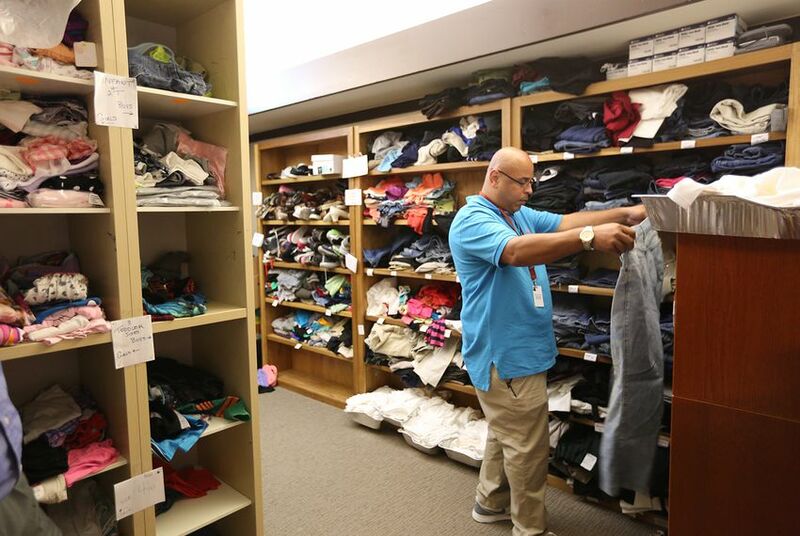 A local nonprofit is expanding to help youth in the criminal justice system who've lost everything in the storm. 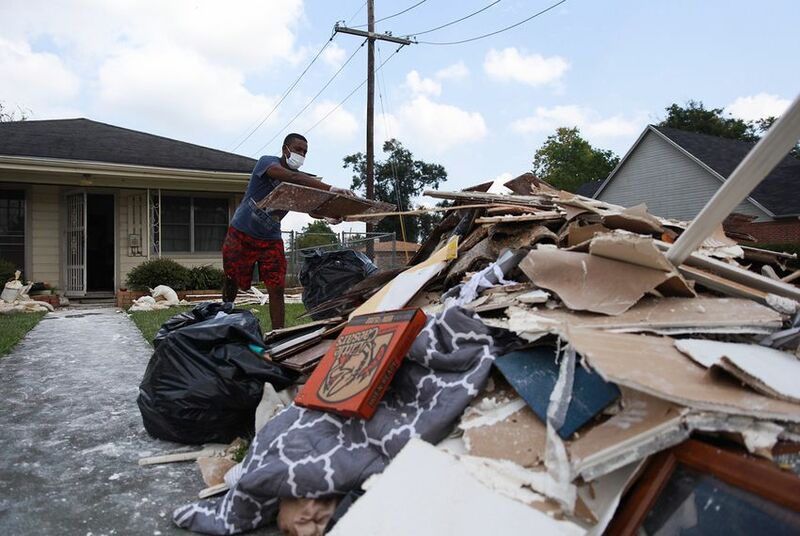 Texas Attorney General Ken Paxton has opened an investigation into debris removal companies who may be “overpromising and underdelivering” their post-Harvey cleanup services. Some — but not all — southeast Texans could see property tax breaks after the hurricane damaged their homes. The inequity has reignited intra-GOP tensions from earlier this year over disaster-related property tax re-assessments. 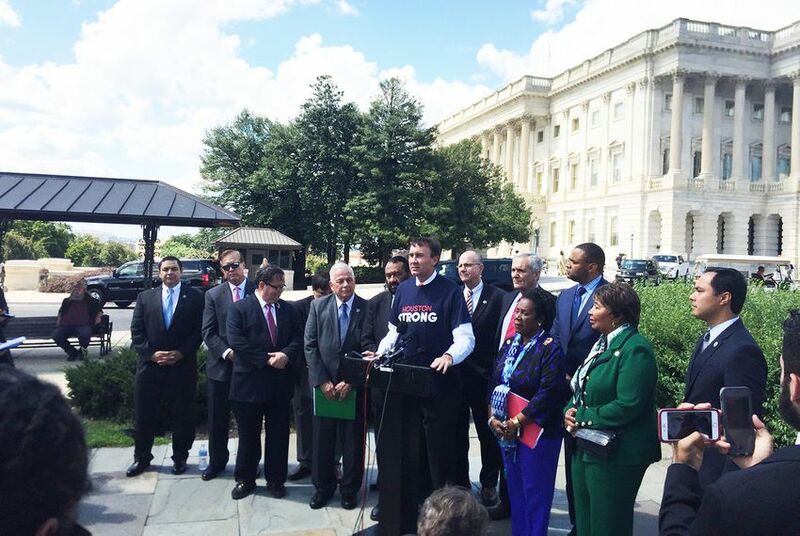 Watch the full video of our event in Victoria with four Texas Gulf Coast mayors whose communities were affected by Hurricane Harvey. And check out our recap of the conversation. 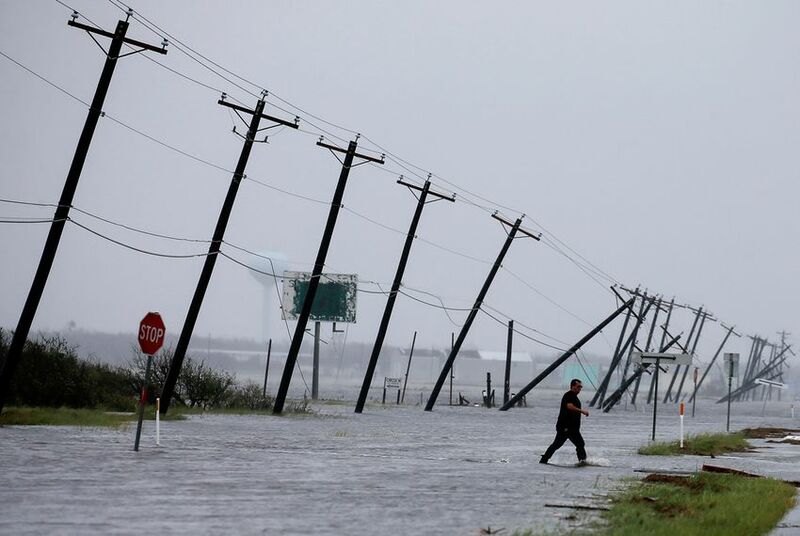 Hurricane Harvey took the lives of at least 88 Texans, according to preliminary numbers released Friday morning by the Department of State Health Services. Analysis: It was a "taking," but who got taken? 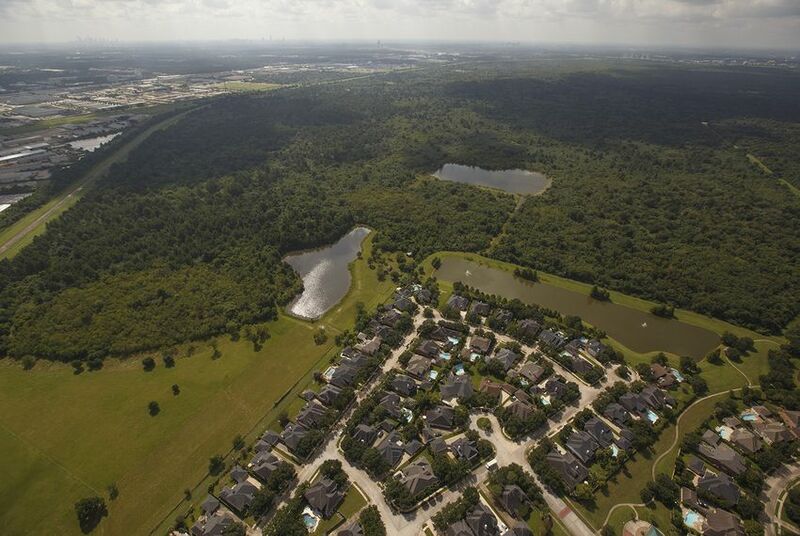 Landowners didn't want to make a big deal out of building homes in Harris County's big reservoirs and government officials were afraid of property rights lawsuits. 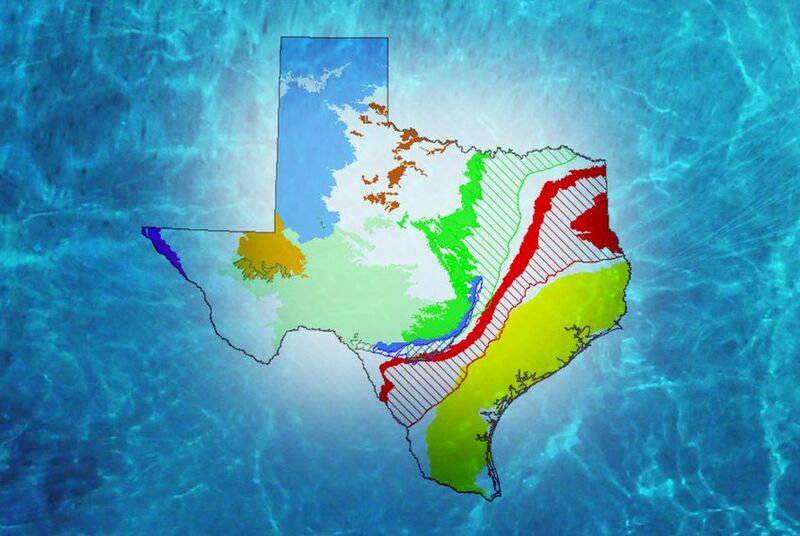 Then Hurricane Harvey flooded the reservoirs. 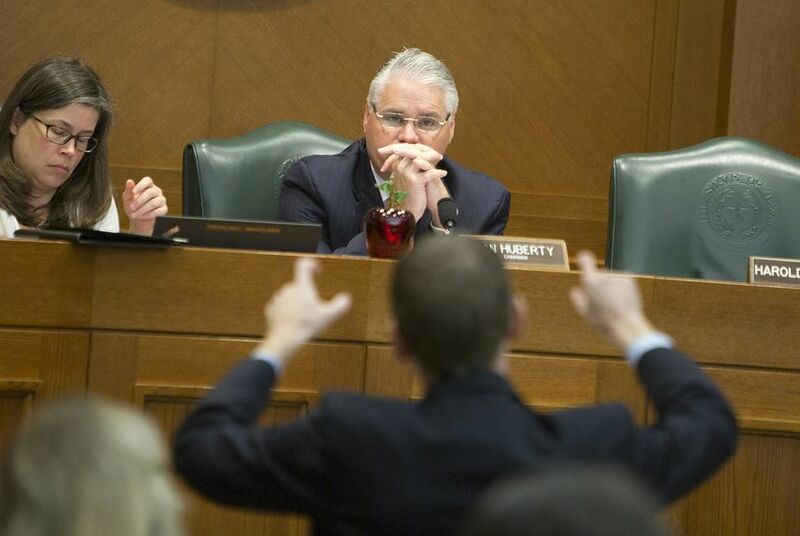 Ahead of Thursday's vote in the U.S. House was more than a day of frustration and second-guessing as some in the Texas delegation questioned whether their state's continued needs were being neglected. 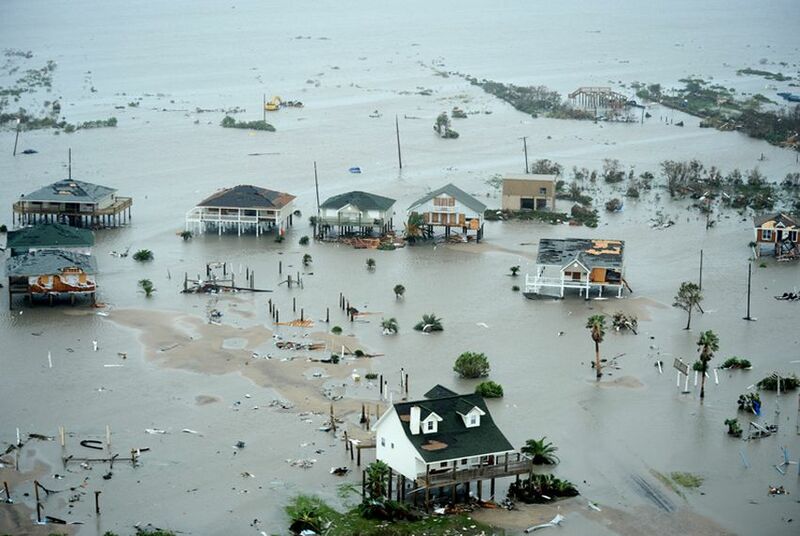 Building in the reservoirs led to thousands of flooded homes, increased the risk for surrounding areas and threatened their earthen dams. 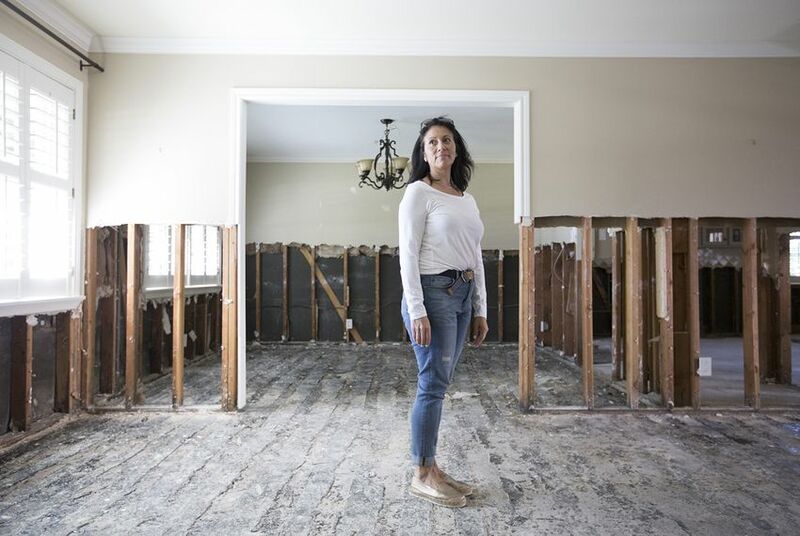 Watch some Houston homeowners recount the floods they experienced after Hurricane Harvey made landfall. 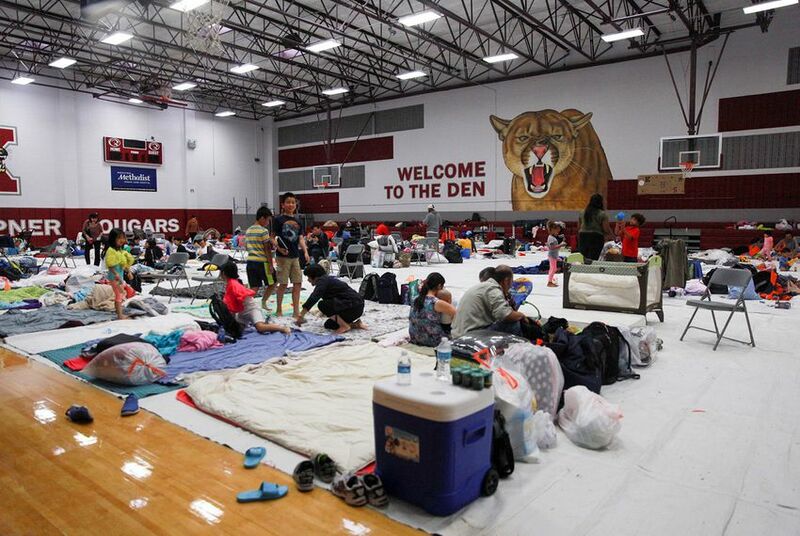 Under a new mental health task force, three state agencies will help connect public schools and universities with counselors, funding and training as students and staff work to overcome the traumatic effects of Hurricane Harvey.